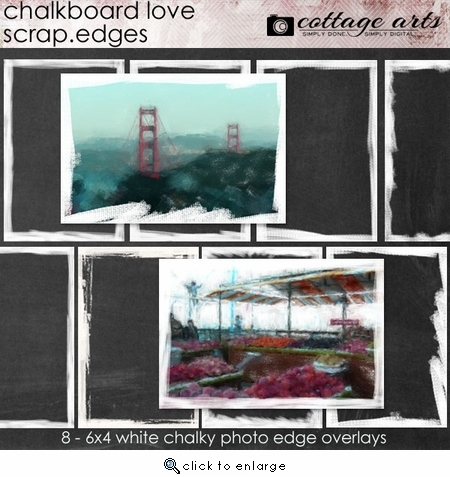 Achieve creative effects with our Scrap.Edges (blend with photos or papers)...Artistic Edge Overlays. 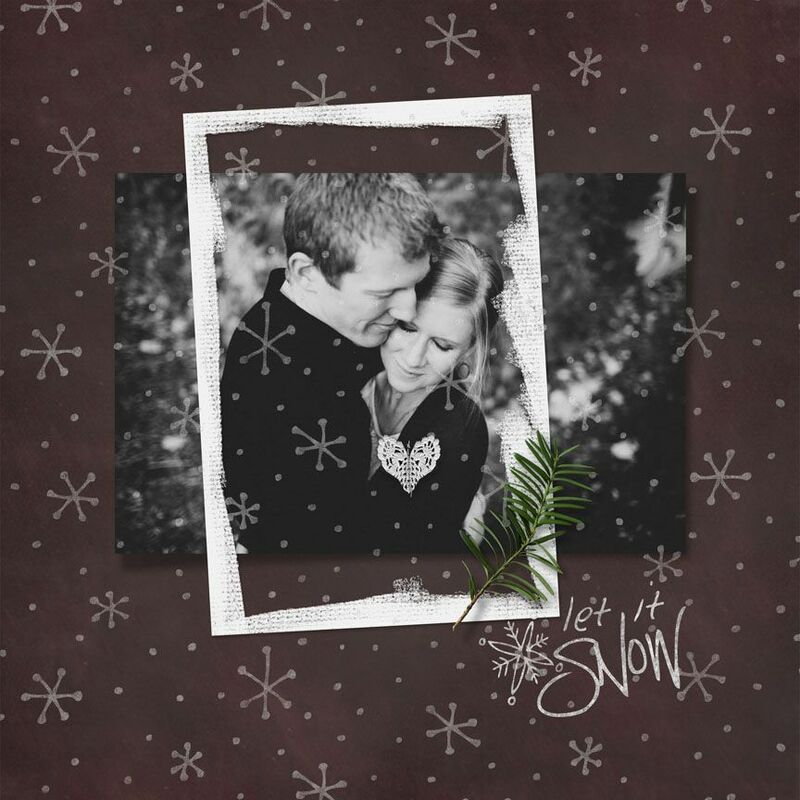 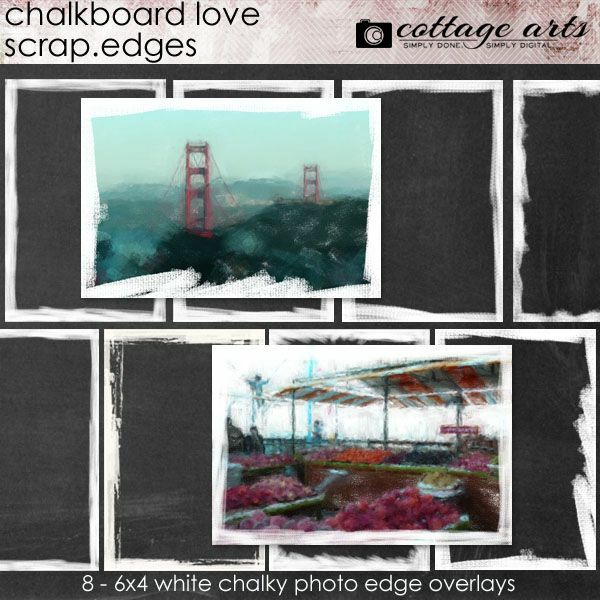 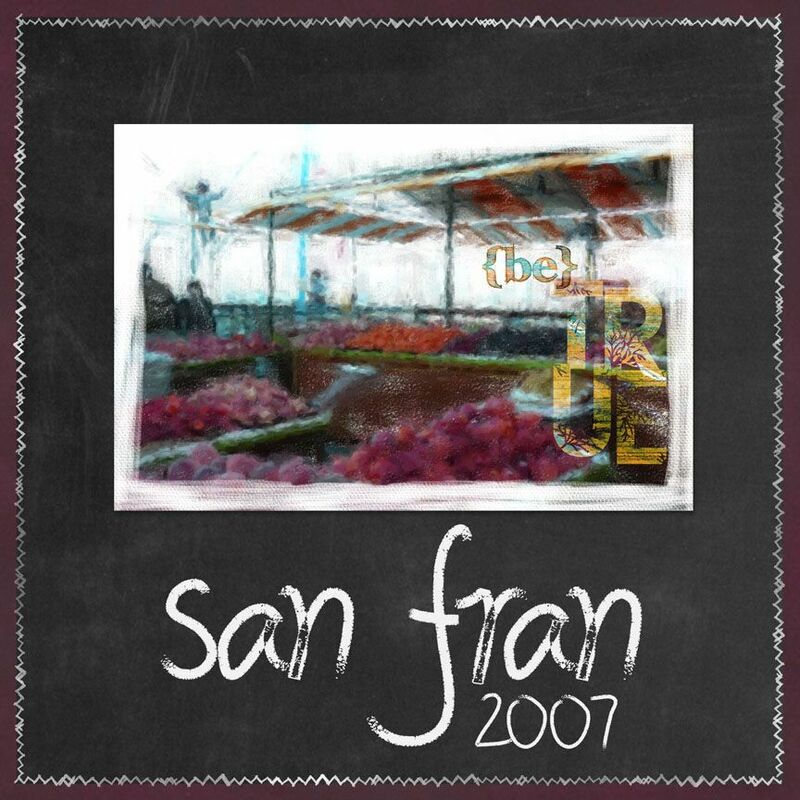 Includes 8 white chalky photo edge overlays that coordinate with our Chalkboard Love Collection. 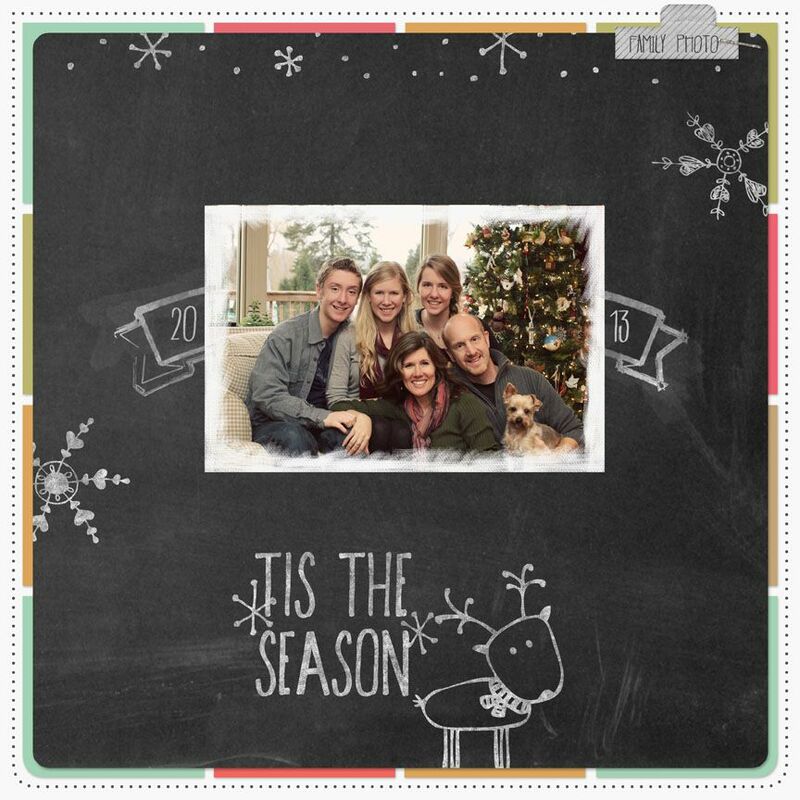 Can re-size to other dimensions and change proportions, if desired.